PRIVATE VIDEO, CONTACT COUPLE FOR ACCESS. We were so excited to celebrate with Alexandra and Vageli on their elegant Wedding Day with Ceremony at Saint Sophia’s Greek Orthodox Church and reception at Kiernan Plaza . Florist Deryck DeMatas absolutely nailed the arrangements with an array of brilliant white and greenery. With hair by Spa Wellington, and in a stunning full lace gown from Angela’s Bridal Alexandra made her way down the aisle to Vageli. The newly weds and their guests danced the night away to a masterful mix of Traditional Greek and modern music put together by DJ Playground. 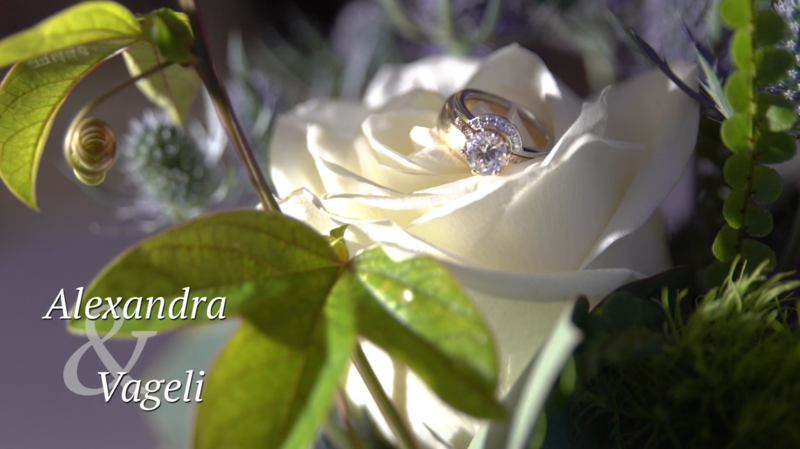 Congrats to Alex and Vageli!!! Alexandra & Vageli’s Kiernan Plaza Wedding from Dave Bigler Photos and Films on Vimeo.